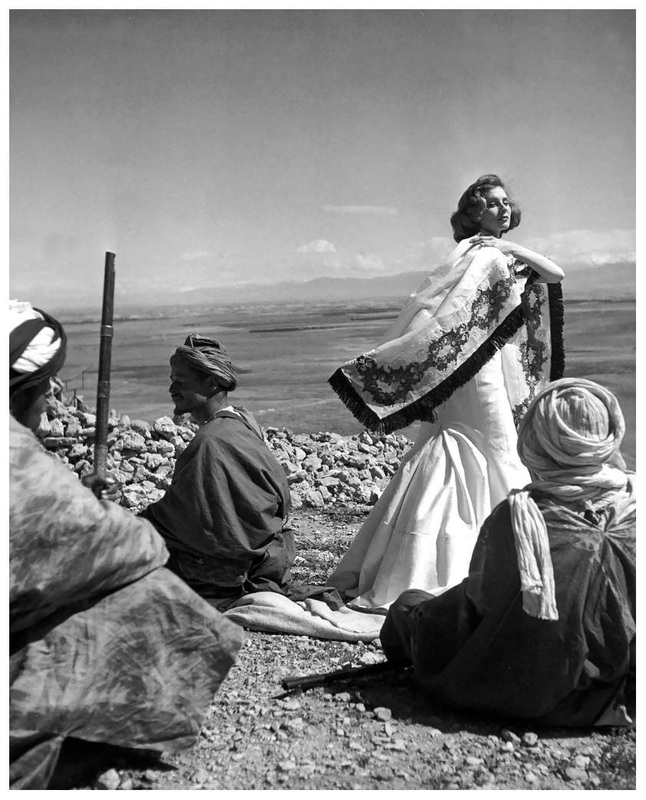 There are some wonderful vintage images taken in Morocco. 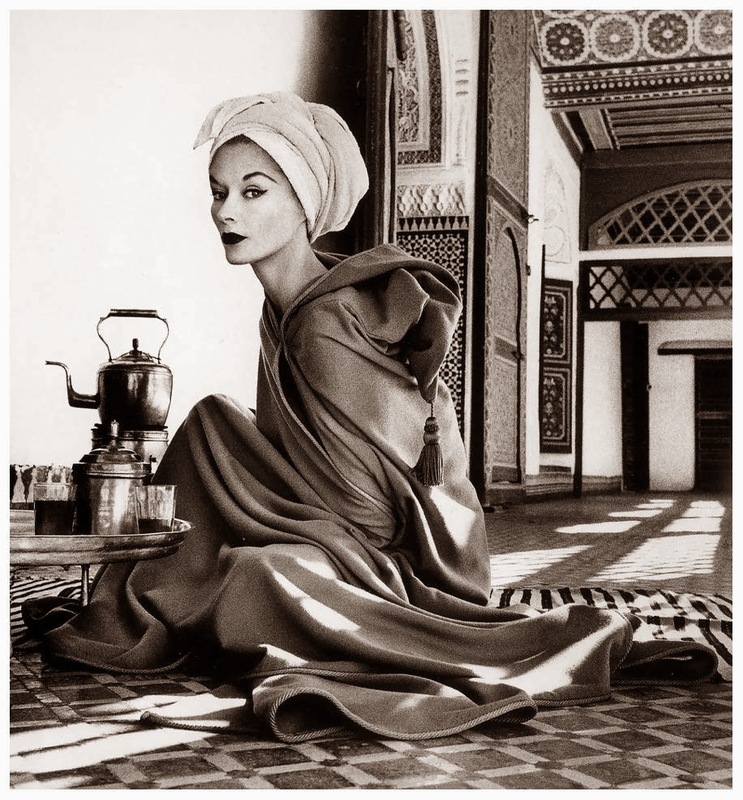 Photographers like Irving Penn, George Dambier, Cecil Beaton . 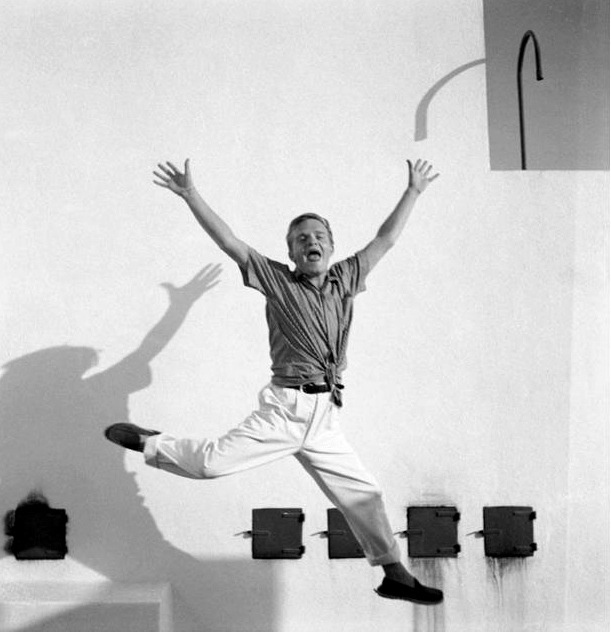 . .
they all took photographs there. 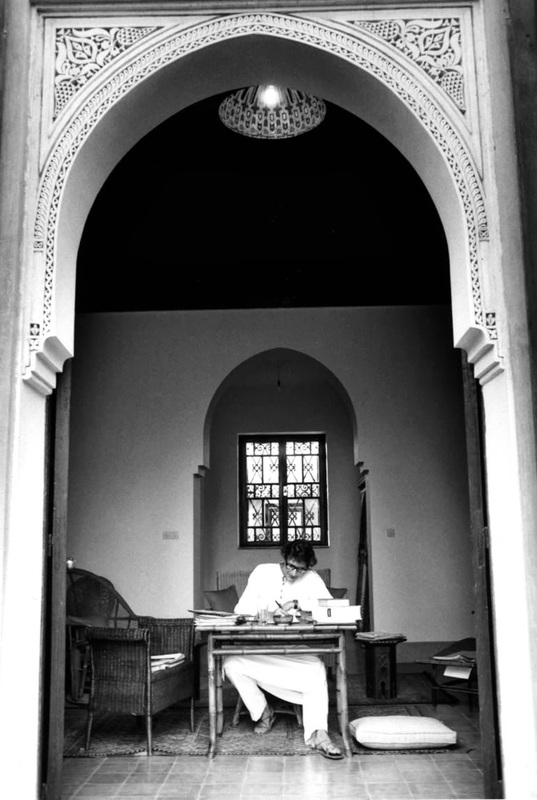 My favourite image of Yves St Laurent working at his desk in Morocco. 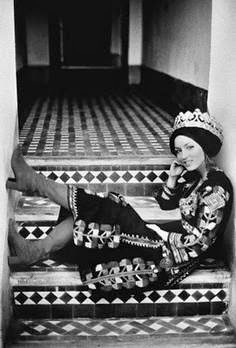 I wish I was sitting at a desk under an arch overlooking my garden in morocco right now! 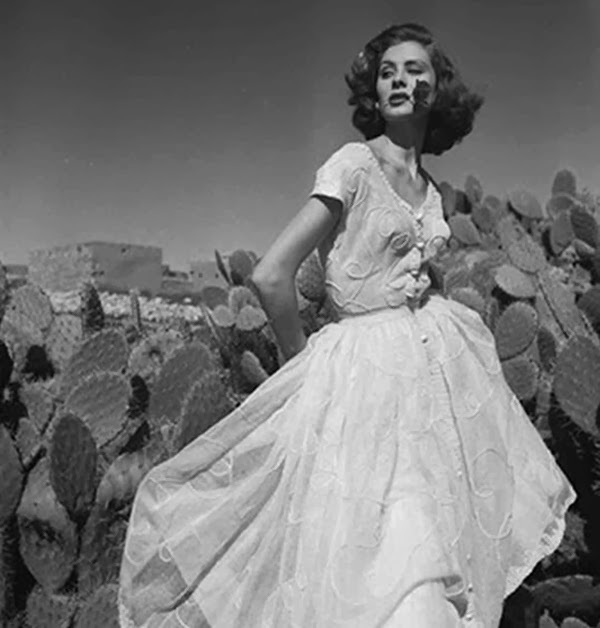 I love the prickly pear cactus in the background of this image – it always reminds me of the moroccan countryside. So many beautiful elements in this composition! 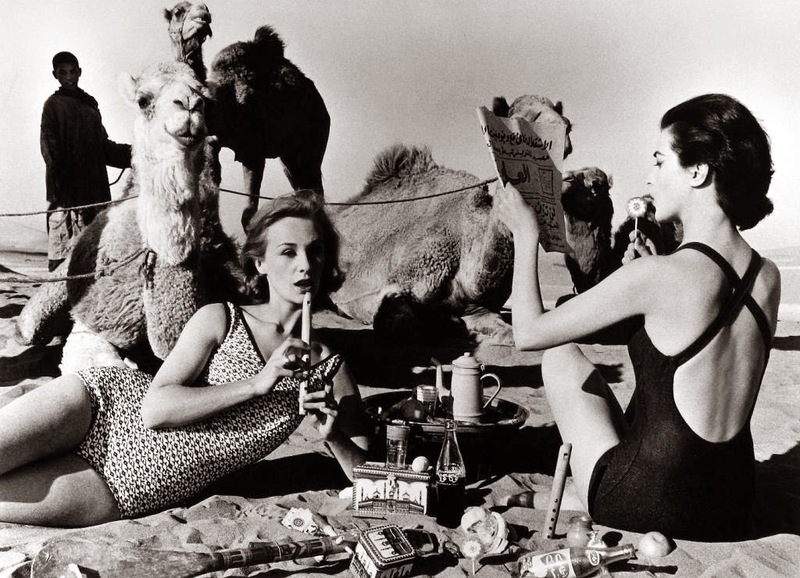 taken in Morocco in 1958 by William Klein.